Mercer is a Parisian producer who has been going hard putting out electro house banger after banger. 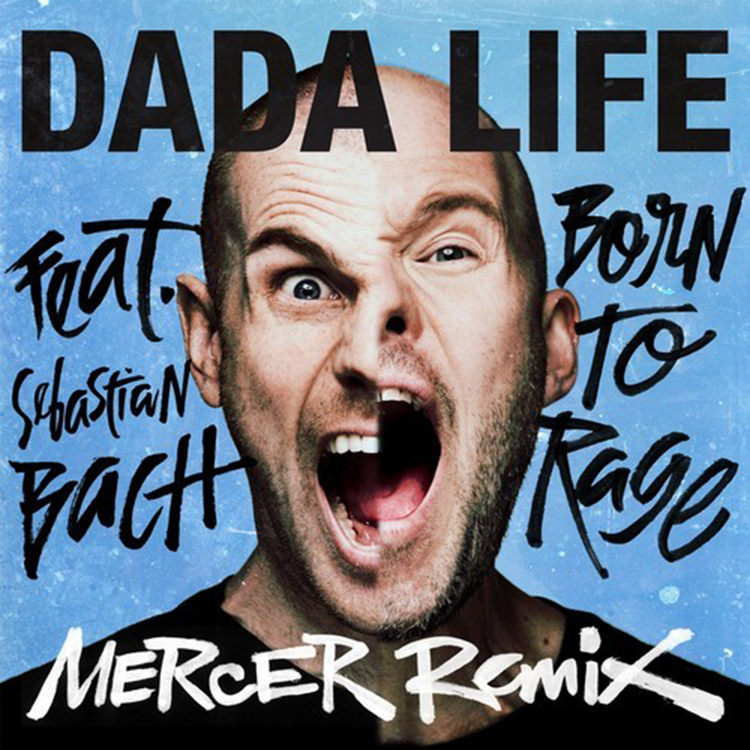 Dada Life came out with this party banger titled “Born to Rage.” Mercer decided to take on this track and make it his own. He managed to keep the vocals, but he was able to make the hook and drop his own. It is full of bass that drives home hard. This remix is quite the heavyweight and you’ll easily enjoy this remix. Check out Mercer’s remix of “Born to Rage” right now!